Let your spiritual self take flight! Take your Mediumship, Psychic or Spiritual Development to the next. Danielle Dionne is now offering a tailored mentorship program designed to help you on your spiritual path. Whether you are a beginner on your spiritual journey or are looking to enhance your existing practice, Danielle will work with you to offer feedback and assistance to move your forward. This program is designed to be dynamic and intensive to help you succeed. Free 15 Minute Phone or Skype Session prior to registration to determine if this program is a good fit for you and your needs. Introduction Session – Hour and a Half in person or via Skype session to assess and determine direction of the mentorship program. Please come prepared with goals and questions. A tailored mentorship program will be created specific to your needs, goals and spiritual pursuits. Four One Hour sessions, usually conducted bi-weekly to monthly, to connect and assess feedback and progress. Individualized exercises and homework will be assigned throughout program and reviewed during these sessions. Final Assessment Session – One Hour session at completion of program, final assessment and direction given for future development work and achieving goals. This program is designed to help you set and achieve your personal spiritual goals. You will get out of this program what you energetically put into it. Danielle will support you on this endeavor but it is your commitment to make. Allow yourself to immerse and fly high during this experiential opportunity. For inquiries or to schedule your Free 15 Minute Phone or Skype Session, please email mentorship@danielledionne.com. Danielle offers classes, development groups, readings and healing sessions in Southern New Hampshire and Massachusetts. She is the proprietress of Moth and Moon Studio, a spiritual center located in Bedford, NH. 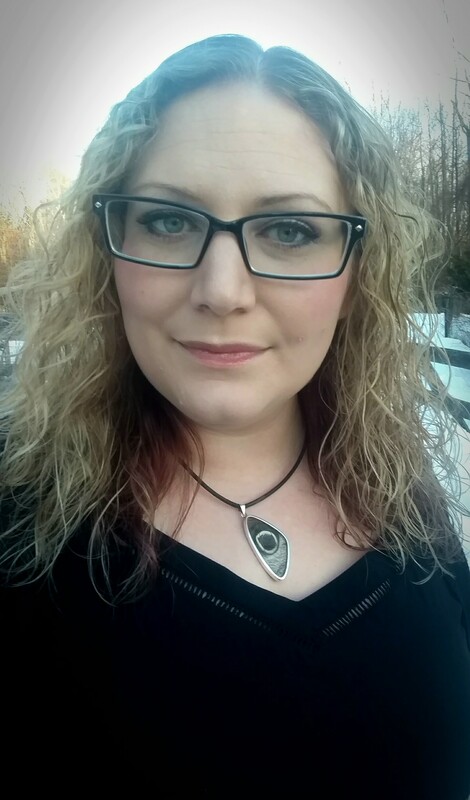 Danielle’s eclectic practice draws upon a vast foundation in mediumship, healing arts, shamanism, witchcraft, herbalism and rootwork. Ever evolving, she is committed to her spiritual growth. Danielle has studied advanced mediumship at the Arthur Findlay College in Stansted, England and with many local and international teachers. She is a Usui and Karuna Reiki® Master Teacher, Shamballa Shangra-La Reiki Master Teacher, Integrated Energy Therapist, and Advanced Soul Therapy Practitioner. Danielle is also an ordained minister offering wedding ceremonies, rites of passage, house clearings, blessings and funerals. She is a hospice volunteer and is passionate about end of life care. She is a member and Scorpio Deputy Minister of the Temple of Witchcraft.